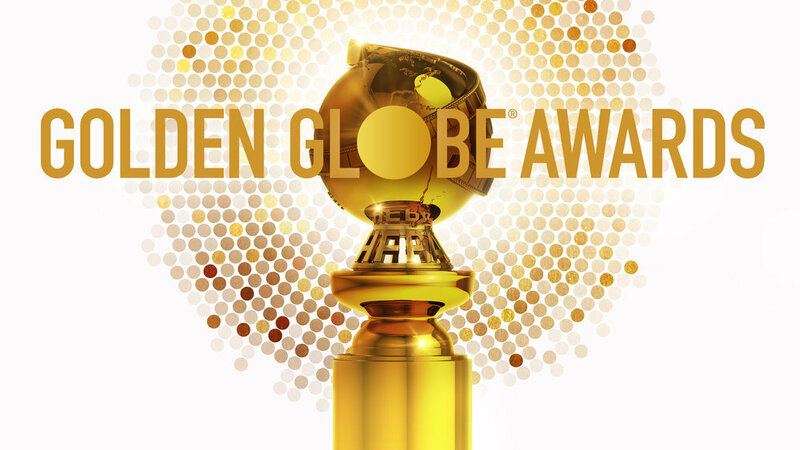 Today, NBC announced that Sandra Oh and Andy Samberg will co-host the 76th Annual Golden Globe Awards. The telecast, which is the annual kick off to awards season, will air on Sunday, January 6, 2019 at 8pm (ET)/ 5pm (PT). The three hour show will air live from The Beverly Hilton. Sandra Oh is currently starring in the BBC America hit, Killing Eve, and Andy Samberg is the star of the sitcom, Brooklyn Nine Nine (not coincidentally, premiering on January 10 on NBC). The winners from the 25 categories are voted on by members of the Hollywood Foreign Press Association.